Beach Power Mobility / Advanced Aeromedical, Inc. delivers mobility and other medical supplies to the cruise ships sailing from Norfolk, Virginia. 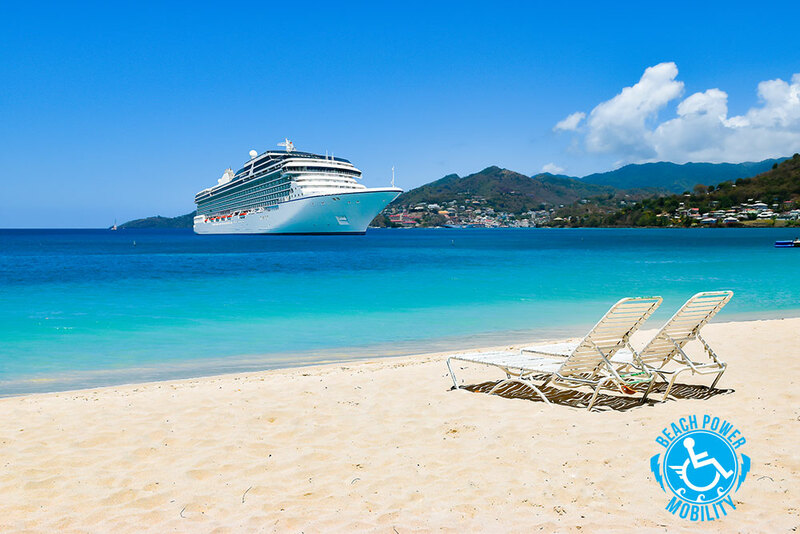 Book online below, when asked for Hotel Info please provide your cruise ship details including reservation# and cabin# or call us to place a reservation at 757-481-1590. M-F 9am-5pm.